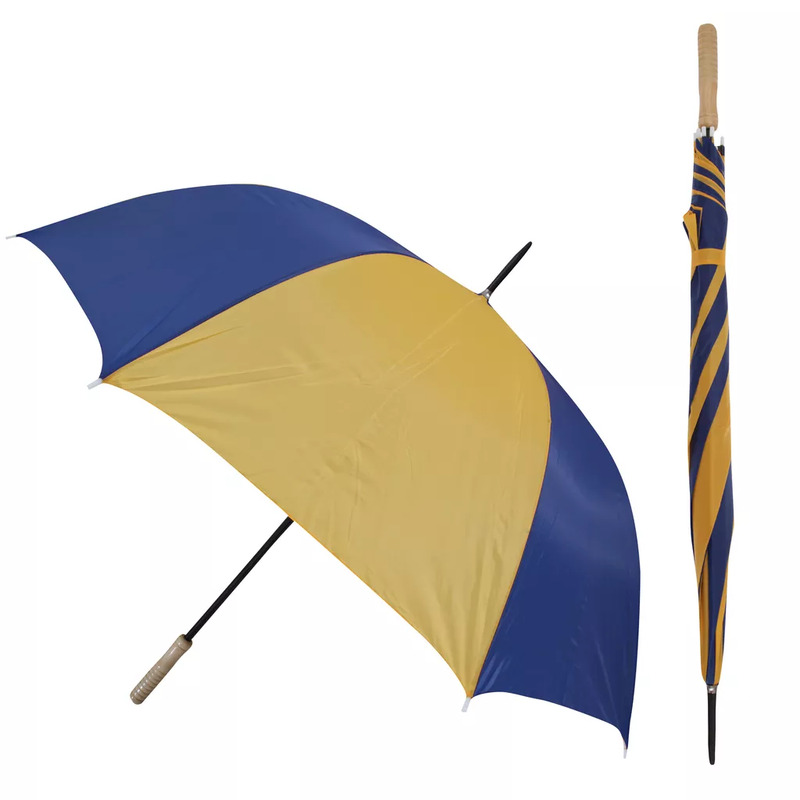 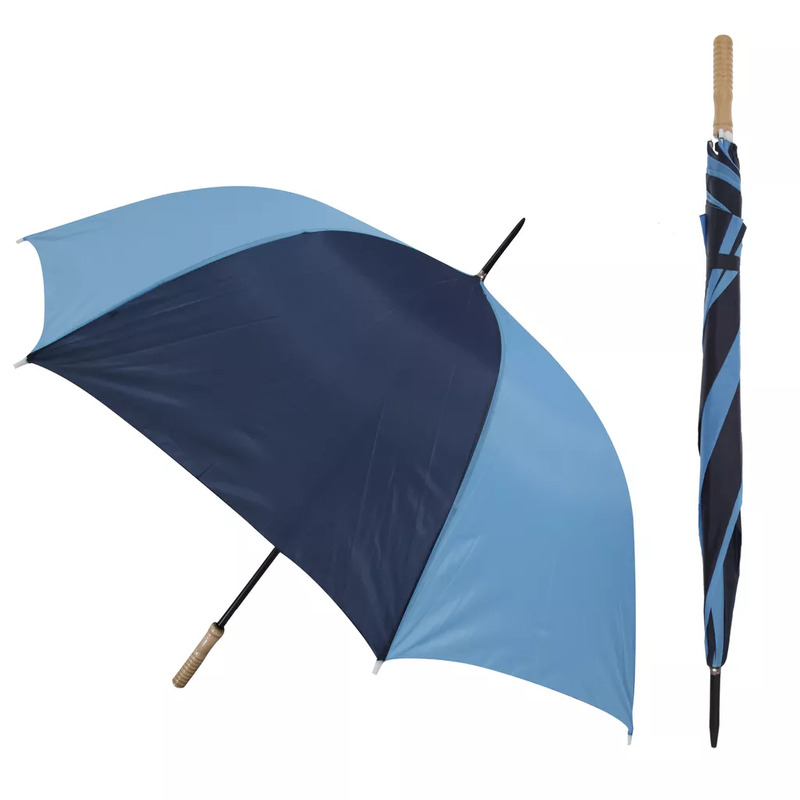 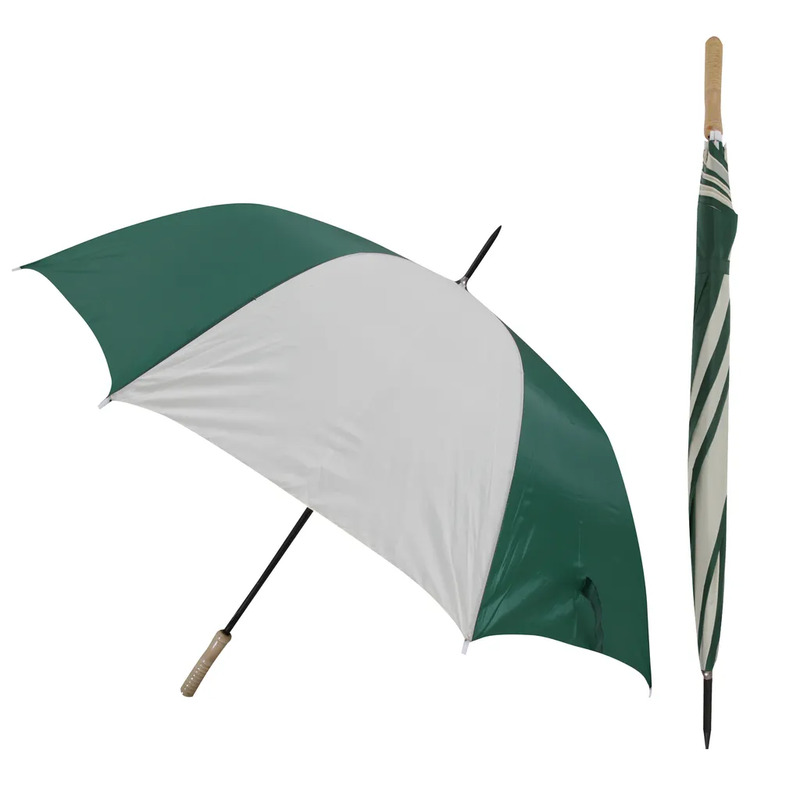 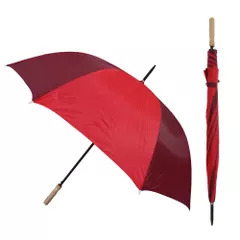 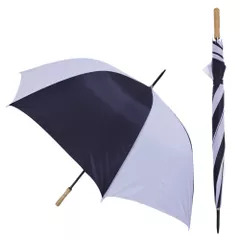 High quality golf umbrella with wooden handle. 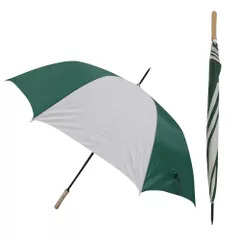 Big umbrella keeps you nice and dry when it rains. Size 116cm span when open.